Toronto’s First Virtual Reality Lounge and Event Space! Imagine touring the Roman Coliseum in Italy, meditating on the beaches of Hawaii, or sitting front row in an NHL or NBA arena. Now imagine experiencing it in a VR viewing pod in a cool futuristic lounge on Queen West. 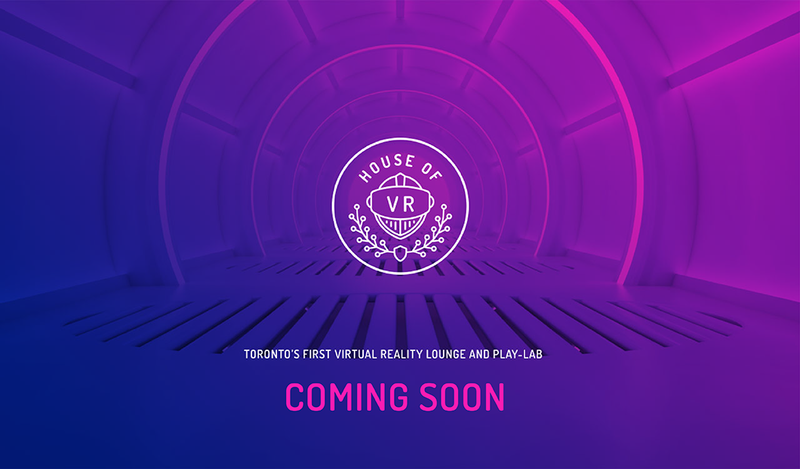 Launching in mid-April, House of VR is Toronto’s First Virtual Reality Lounge. A futuristic arcade, gallery and event space, House of VR is located in the historic Burroughes Building at 639 Queen Street West (at Bathurst). House of VR is a new entrant into the “adult play experience” category, made popular by escape rooms, axe throwing and board game cafés. With successful VR lounges in New York, Vancouver and many other cities in North America, House of VR is leading the charge in the Toronto market. House of VR will feature 10 “View” units (360˚ cinematic films) and 13 “Play” units (games and experiences in 1st person Virtual Reality and 3rd person Mixed Reality where players are green-screened into the game). Licensed content will cover everything: popular VR games, VR experiences in art and design, tourism, entertainment, education, meditation, kids-focused content and live sports. For example, imagine being in the middle of a Cirque du Soleil show, shooting cardboard zombies or walking the plank off a tall building all in the course of an hour. House of VR will be curating and updating content on a weekly basis so every visit will have some fresh new experiences. House of VR will also feature an interactive pillow lounge with hand-gesture controlled lighting, colour-changing murals and a galaxy installation that will make even your bathroom visit Instagrammable. House of VR is the fourth business for serial entrepreneur Jonah Brotman (Operation Groundswell, StashBelt, SokoText) but the first in which he teamed up with his techie brother, Noah Brotman, and artist/muralist and long-time girlfriend Stephanie Payne. 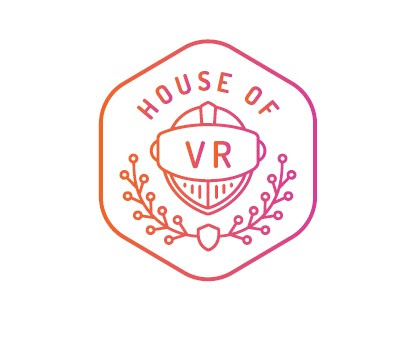 “House of VR is absolutely a team effort – a family business in the loosest sense of the word. Yes, family is involved but my “chosen family” that of amazing builders, artists, and techie brains from my extended community, has been instrumental in bringing this project to life. I couldn’t be prouder of what we’ve accomplished.” After scoring a deal on Dragon’s Den with StashBelt, Jonah plans to return to the Den with House of VR once he can show strong sales in the first few months.